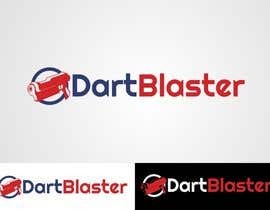 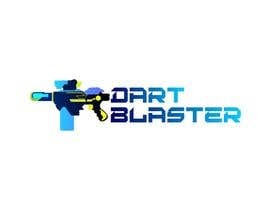 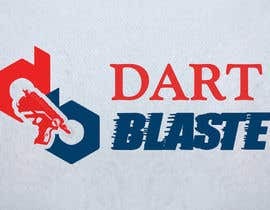 we need a new logo for a website about soft darf blaster. 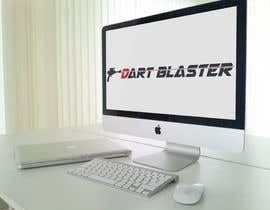 The website will be relaunched completely and for that purpose we need a brand new logo. The logo should contain max. 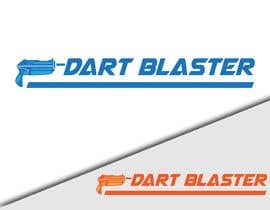 two different colors. 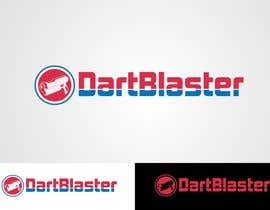 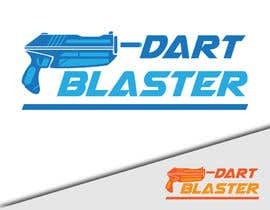 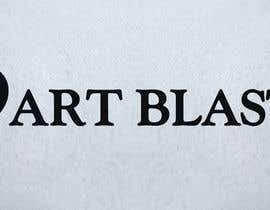 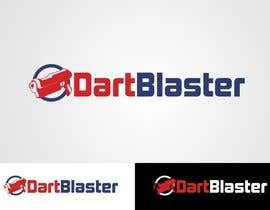 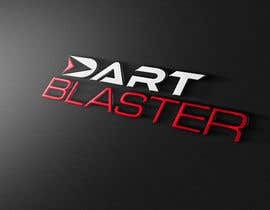 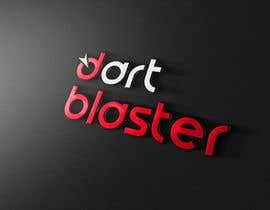 We want the Text "Dart Blaster" on it and a little logo (icon). 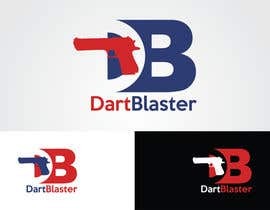 Maybe some drawings about a shooting dart blaster with a soft dart. 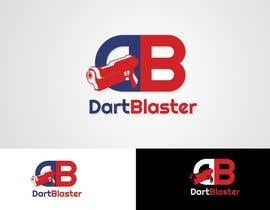 It should be possible to use the logo on white and black background. 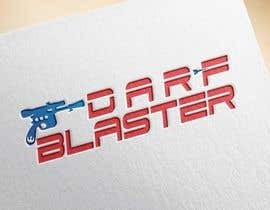 The file is needed as editable .psd file + font to edit the text, if needed.